Hi guys, are you searching for the best free media players for Windows 10 laptop or PC? In this article, I will suggest you some media players to your Windows 10 PC. 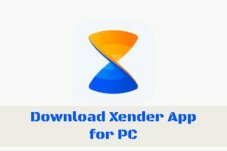 These free media player software supports all kinds of Microsoft Windows systems like 32-bit and 64-bit operating systems. Media players are having a major role in your Windows PC. Without having these media players we can’t watch movies and can’t listen to the audio also. Nowadays we spend a lot of time on the internet to search for information like news, and movies or any videos. As we have already know that there is a huge number of media players are available in the online. In these, I am suggesting you some of the most popular and well-known media players. This media player is very popular and well known for everyone. 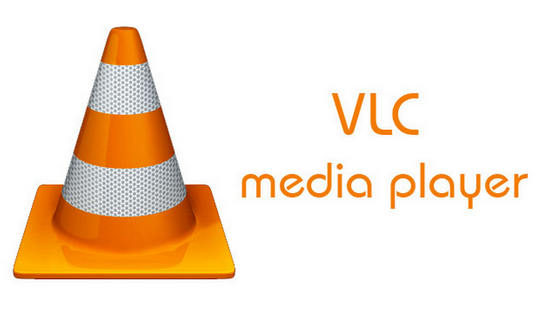 Operating of the VLC media player is very easy compared to any other media.The VLC media player can play any format of files. In this we have powerful tools, using this tools we can trim the video or audio and you can capture the video. While playing the video you can change video properties like zooming, aspect ratio, blurring as like other media players. KMPlayer is a somewhat updated version of VLC media player. This is also one of best free media player for Windows 10. KMPlayer has awesome look while it is playing and we can operate it easily. Sure, you will feel more comfortable when you operate this player. Like other media players, KMPlayer also can play any type of format files, another feature is while playing video screen capture possible. 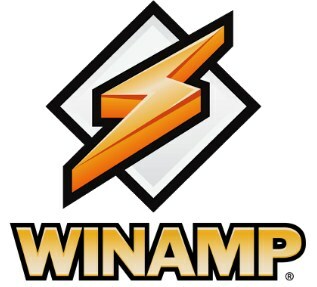 Winamp released in the year 1997 and become popular for its MP3 file sharing services, extensible plug-in, and graphical sound interactive visualizations. Null soft is a popular name in the media industry. They have developed old player significantly. Winamp is very powerful software it can be downloaded without spending money. Winamp is same as VLC media player towards streaming audio. Media player classic is nothing but the classic version of windows player. This one has got a classic look. Windows Media Player classic is free and lightweight software. So you cannot expect a very powerful option in media player classic. It is at third place in the context of most downloaded media player in the virtual world. It is available in over 25 languages. This media player is from South Korea. It means greatest online movie player and original form GOM-TV and ability to play broken media files. It is really nice for playing media with subtitles as it offers to support over 12 subtitles formats including Unicode, set, sub … etc. There are lots of extra features like custom skins, adjusting the audio mode and subtitle size. Follow the above link to download GOM player. Media Monkey or MM is a digital media player and application for the media library. It can play all formats like mp3, AAC, FLAC,….etc. Media Monkey player automatic volume adjustments through replay and mp3 gain which lets you work freely. 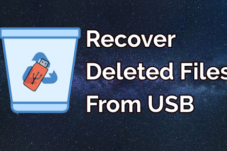 Media Monkey player will easily synchronize with your Apple devices and MM library scans your hard drive on a regular basis for new media files, these can also be added manually. The AIMP3 player is user-friendly media software and it is a perfect player for listening audio files. In this, you can create your own albums for different songs. Icons are superb and you the audio clarity is excellent. It is a very smooth media player. Point to Point Repeat option is there. Skins are nice and got audio converter also. 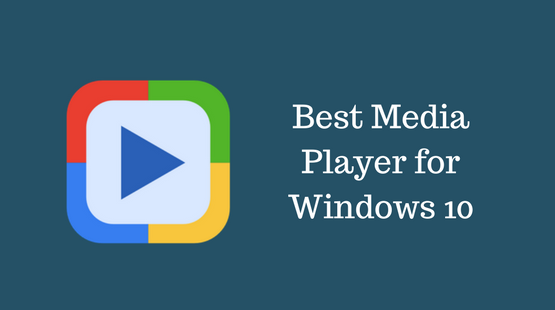 We can also say this one as one of best free media player for Windows 8.1. Follow the link to get AIMP3 Player on your Windows. That’s it, guys. 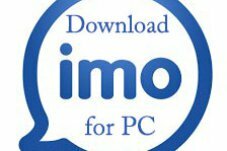 Now you came to know some of the best free media players for Windows 10 PC. Choose the right one by optimizing all your needs. I hope this article helps you to choose the right media player. If you have any queries please ask us, we are here to assist you. if you like this article, please share this tutorial with your friends on Facebook or Twitter or Google+. Thanks!